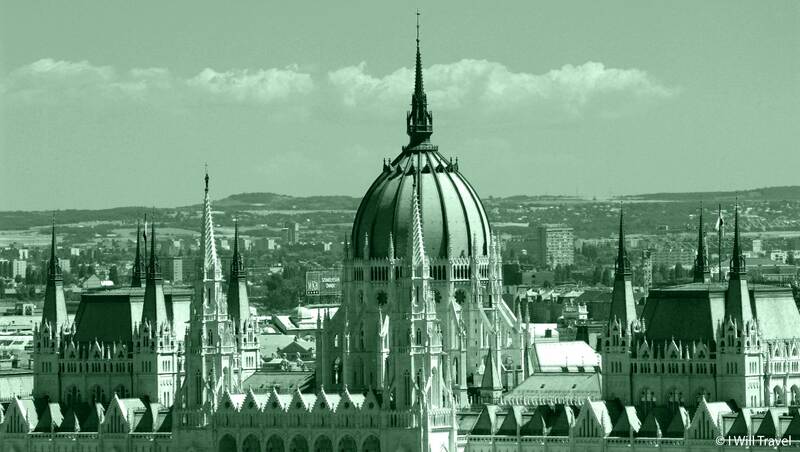 There’s something refreshingly unpretentious about Budapest. It doesn’t crave attention because it knows that architecturally, it has an exotic twist that effortlessly lures you in . One can grow exhausted from walking on either side of the Dunabe and still be left with wanting more of its “Art Noveau” architectural paradise. 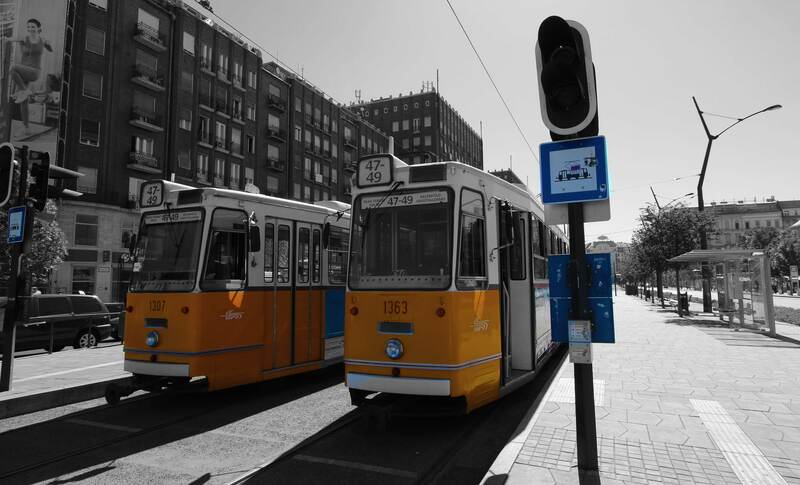 Budapest’s streets are rustically adorned with and trams that put you close to its hearbeat. The trams on the wealthier Buda side go deep into the hills, where even the wealthy people ride. The city’s suburban rail, is in many ways like a large subway, but you’ll also see many day trippers on the Szentendre line, especially on a weekend. Riding the urban rails gives you a feel for the city, a taste of it’s soul that you probably won’t see on a sightseeing tour. I highly recommend it to anyone who wants to peer under the covers and see the true face of this beautiful, majestic city. When the weather is nice and warm there’s nothing better than being outside in Budapest. 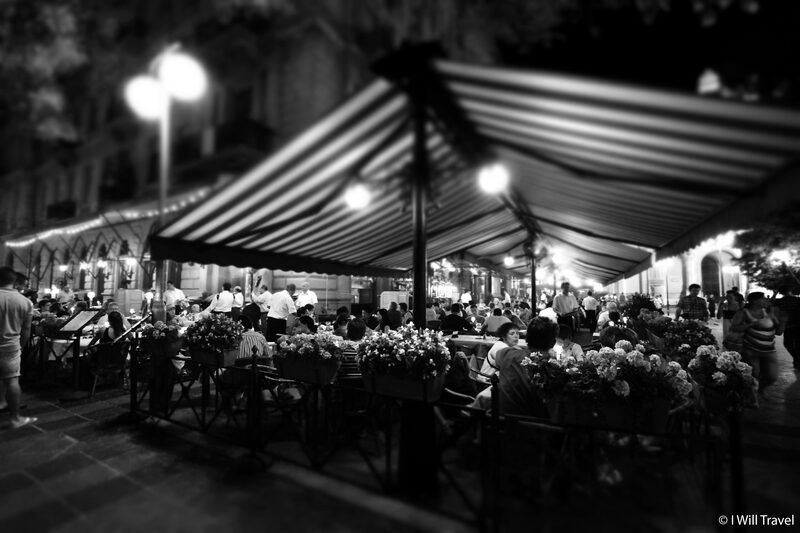 I love outdoor dining and fortunately many restaurants, bars and cafés in Budapest offer some form of outdoor space. From beautiful gardens in the Buda hills to sun-drenched patios on downtown sidewalks and squares, there are plenty of ways to enjoy a romantic open-air dining. The city of Budapest is not only magical cultural haven for all who visits but also a city with many shades of night and day. 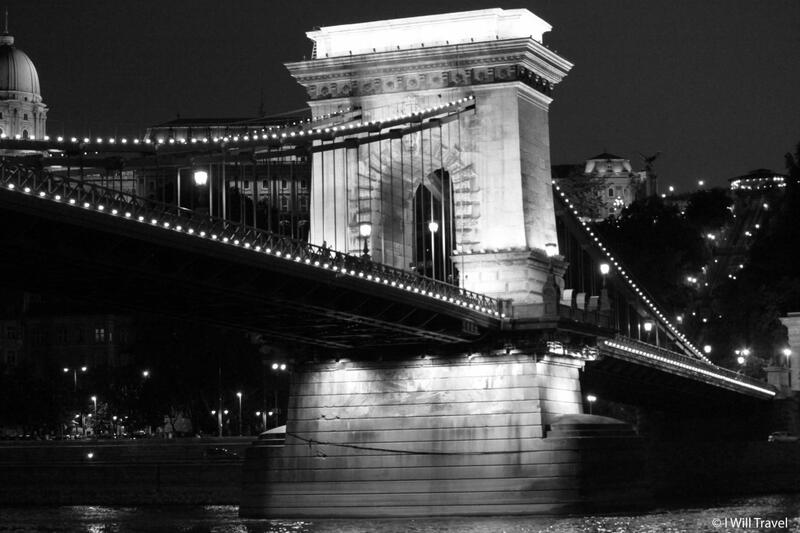 Great overview of Budapest Will and I love the pictures! This is exciting to read and see the pictures as I hope to be there next April or May. I may be picking your brain for specifics on what to see, places to eat, using the trams or other tips. Hi Cinda, I will be writing a post with travel tips on Budapest but if you have any questions whatsoever, just let me know. My experience with Budapest was very brief (a train layover), and I know I have to go back, also given that my maiden name is Hungarian. 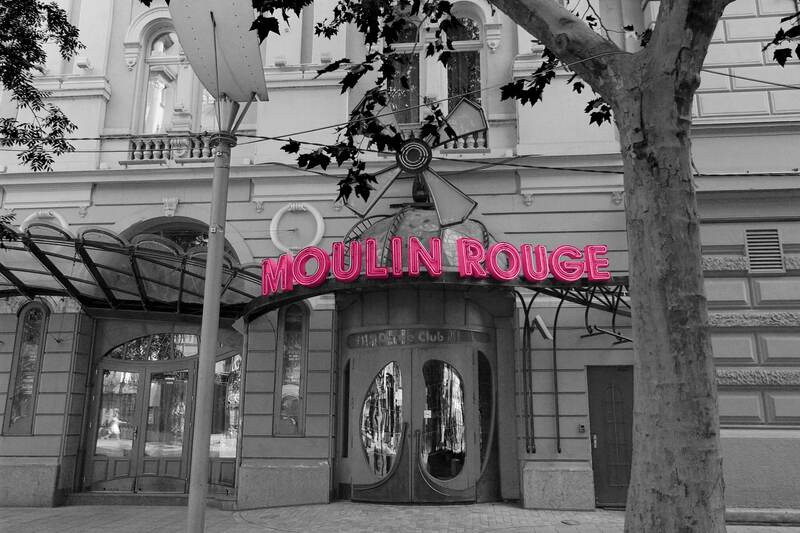 I know there’s a connection and I need to explore it… And if you say the city is unpretentious – even better! You definitely need to go back. I’m sure you will love it.